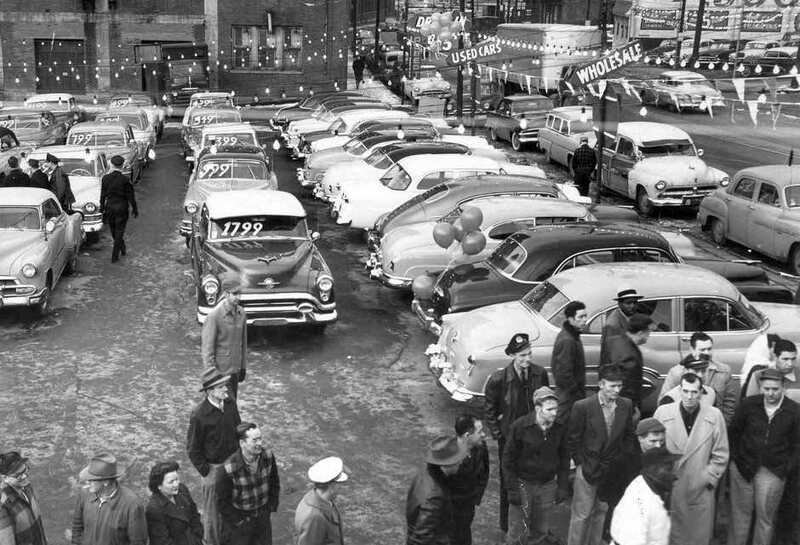 We’ve always been in the vehicle business, and we’ve always been a family business. 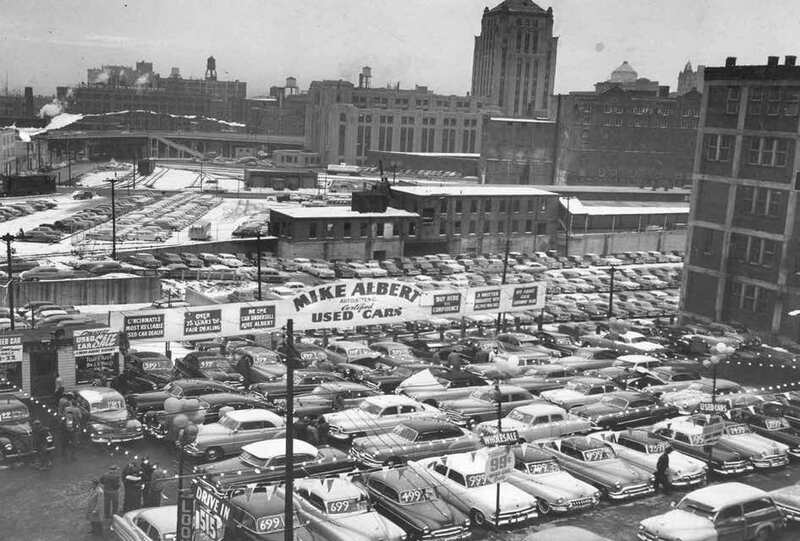 Mike Albert went from from a used car dealership 1928 to fleet leasing in 1957. Today, Mike Albert operates Mike Albert Sales & Service, as well as Mike Albert Fleet Solutions, and together these businesses employ over 200 people. When he retired, Mr. Albert entrusted his beloved business to his nephew, Bob Betagole. 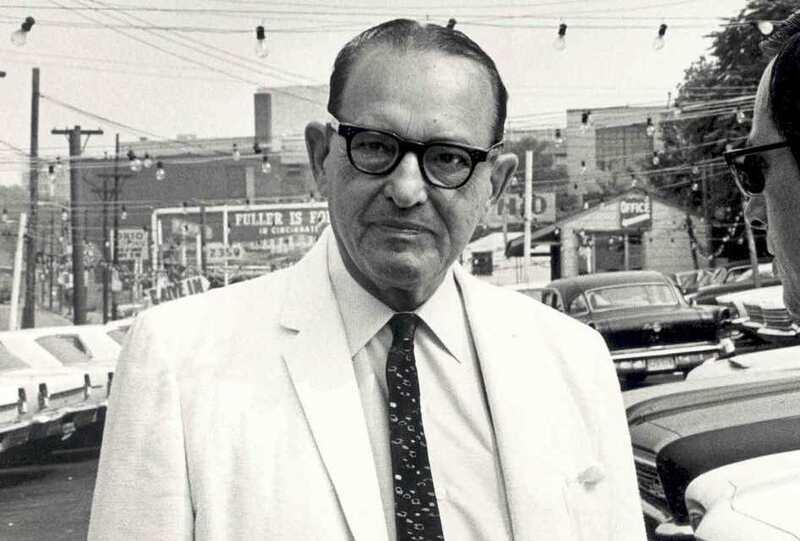 Mr. B. proudly carried on the family tradition, growing the business and eventually hiring his own children to run the company with him. Today Bob's daughter, Marty Betagole, serves as the company's CEO. Over the last 60 years, the Betagole family has owned, operated and grown the company to be a well-respected leader in the national fleet management industry. In 2017, the Betagole family named the first non-family president, Jeff Hart.